Normally, I gloss over articles like this because the results are rarely surprising and the author typically has a political position they can’t help but focus on. However, I came across the article on Twitter and what caught my attention was not the article itself, but how people responded. Apparently the Twittersphere and Forbes readers were shocked (and in some cases angry) at just how well billionaires have done over the last ten years. In light of the economic collapse we experienced from 2007 to 2009 and the slow recovery we’ve seen since then, the fact that the rich became twice as rich over the last 10 years might not sit well with people. However, before we jump to any conclusions, we need to take a step back and think about what Forbes’ findings actually mean. We also need a benchmark of some kind to put things in perspective because Forbes didn’t make any attempt in the article to provide context. 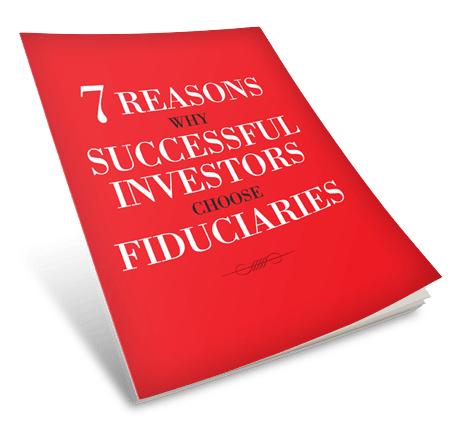 If you want to know how long it will take to double your money (given a certain rate of return), simply divide the interest rate into the number 72. The answer is the number of years required for an investment to double. Of course, it also works the other way by starting with years and ending with the rate of return. In other words, these billionaires managed to grow their wealth at a rate of 7.2% per year over the last decade. Actually, if you use the figures Forbes outlined in chart #1 ($1 trillion in 2004 growing to $2.3 trillion in 2014), you come up with an annual rate of return of 8.68%. Here’s the interesting thing: You didn’t have to be a billionaire (or even a millionaire) to double your money during the same time period. Any investor could have done it. How? 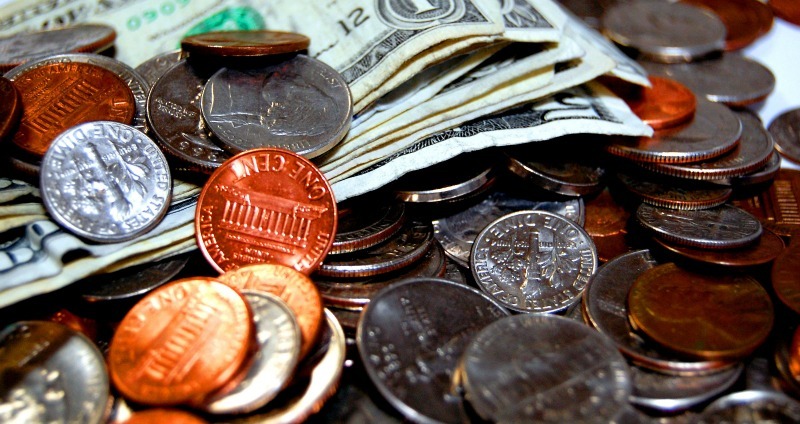 By simply investing in the U.S. stock market through a low cost index fund. 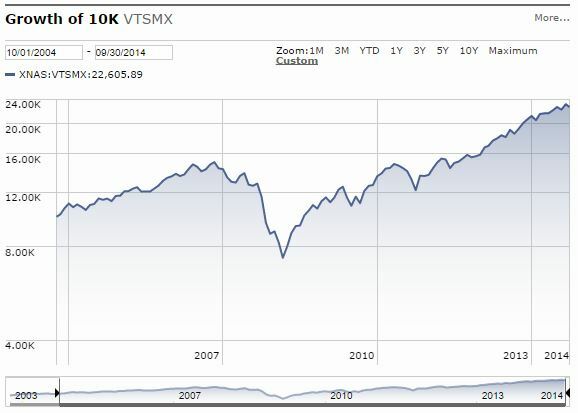 Simply put, if you had invested $10,000 on October 1, 2004 and remained fully invested for 10 years, you would have $22,605.89 today. In other words, you would have have more than doubled your money and essentially matched the returns of the richest people in the United States. Any investor who chose this simple U.S. stock market index fund for the last decade would have earned roughly 8.50% per year during that time. 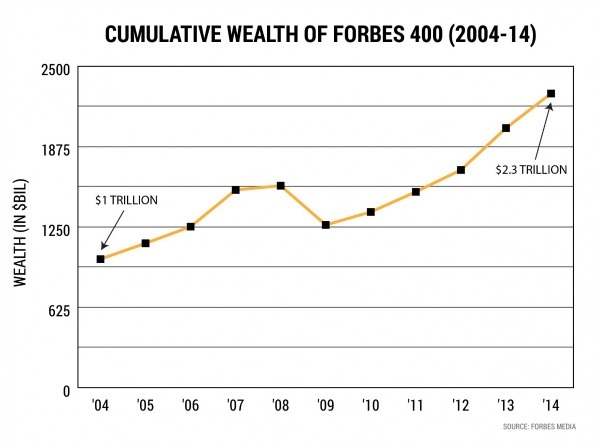 My point with the above is pretty simple: What Forbes doesn’t tell you in their article is that it is not only the Forbes 400 who have done well over the last decade. Rather, it is investors of all kinds, wealthy or not, who chose to harness the wealth creating power of the U.S. economy. Of course, the easiest way to do this is through a low-cost index fund, like the one referenced above.. Thus, next time you hear claims about how easy it is for the rich to get richer, remember the simple math of the Rule of 72. In the meantime, if you aren’t putting the power of compounding to work for yourself, there is no better time than the present. Don’t let another 10 years pass you by!